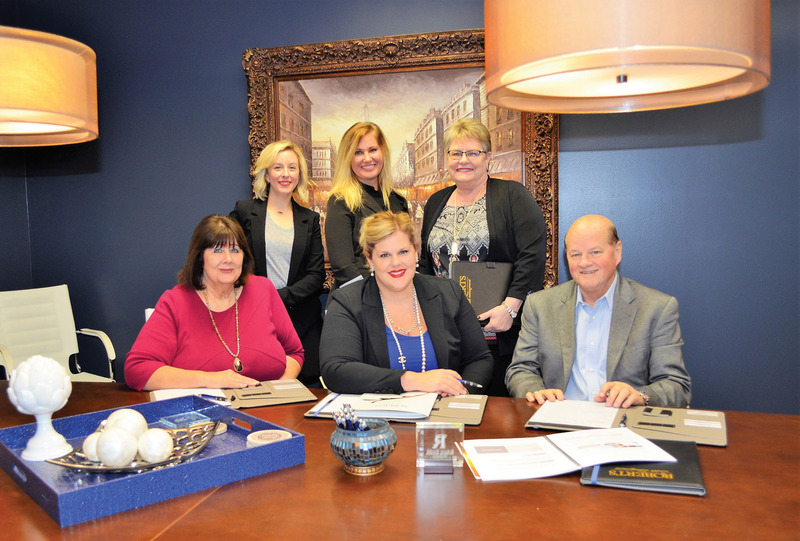 The Roberts Wealth Management Team. With success comes a responsibility to give back to the community that has supported you. Roberts Wealth Management owners, Paul Roberts and Summer Roberts understand that commitment. They support the Make a Wish Foundation and at Christmas, collect toys from their many clients, then match the toys donated, and give them to Bay Area Turning Point. They also donate to Bay Area Pet Adoptions, a shelter and adoption organization in San Leon. “The Roberts philosophy is one of consistency and works to our clients benefit”, says Paul. 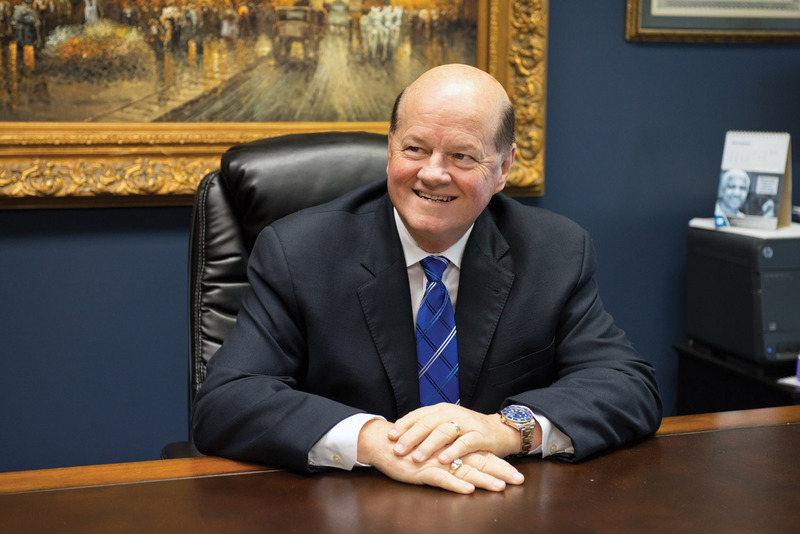 The Roberts Wealth Management office has doubled in growth every year since expanding to their League City location. There are many reasons for this success and one of the most important is the high rate of referrals from clients. There is no better testimonial for a business and because of the number of referrals, Paul and Summer can spend the majority of their time working with their clients instead of trying to recruit new ones. The personal contact with clients and time spent analyzing what is best for each of them makes up the largest portion of their daily routine. Roberts Wealth Management office reception area. Paul and Summer, a true family team, have recently formed the Texas Wealth Authority, a unique concept in client options for answering financial planning questions. For instance, suppose you have a need for very specific advice concerning estate planning; a question about taxes; refinancing your home or whether to buy or lease a car; all fundamental things that come up in everyday life. 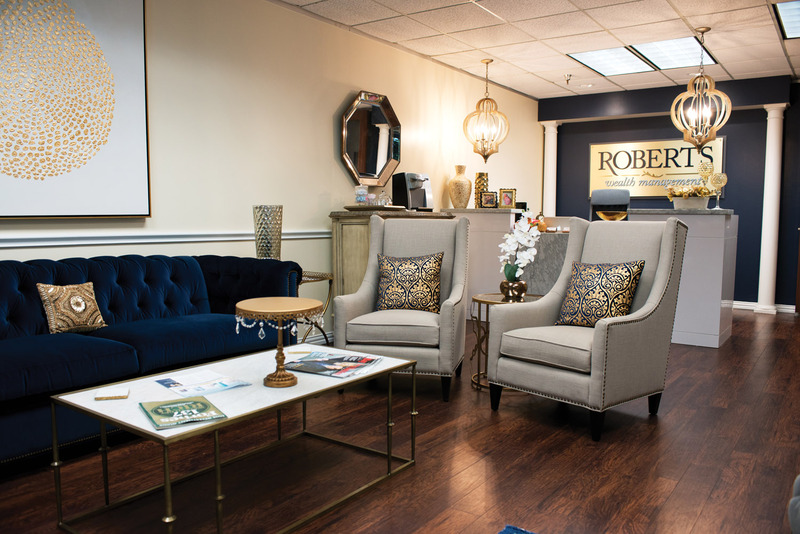 As a client of Roberts Wealth Management you have specialists at your disposal to give you the best advice that fits your particular situation. This is not a referral group, but actual professionals and authorities in their particular fields that are “on call” to assist the Roberts’ clients with whatever need may arise. 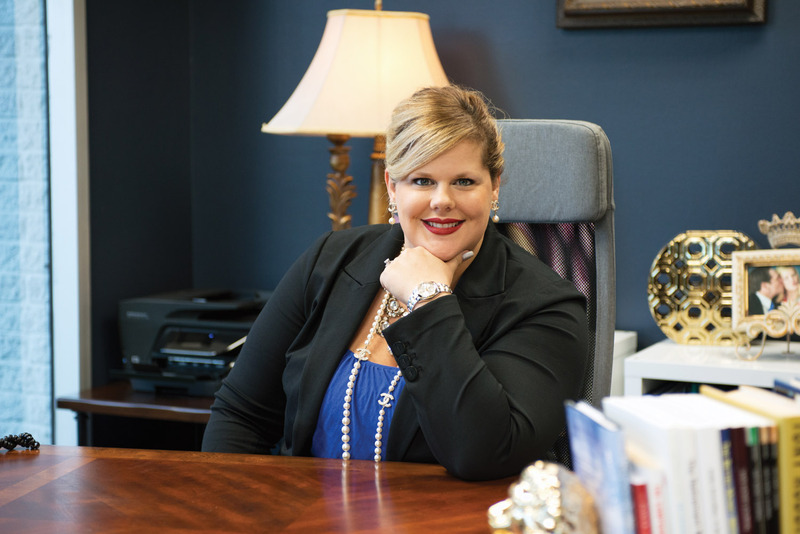 You can contact the Roberts Wealth Management family team by calling 281-549-6515 or come by the office in League City at 3027 Marina Bay Drive. For more information visit www.RobertsWealthTexas.com. Investment Advisory Services offered through Global Financial Private Capital, LLC, an SEC Registered Investment Adviser. Insurance and annuity products are sold separately through Summer Roberts & Paul E Roberts Jr.
« Clear Lake Chatter: What fun it is to party every day!